Neurofeedback treats a variety of conditions in a safe and effective manner because it works at the subconscious level. It creates changes in the brain by creating new electrical activity through a process of measurement and reinforcement. * Quite simply, one is reinforced for changing their brain waves at a subconscious level through the use of computers. The brain learns to self-regulate, which calms the nervous system, reducing or eliminating symptoms. Without self-regulation, many problems of the central nervous system can result – Lack of Focus, Anxiety, Depression and Physical Symptoms, to name a few. 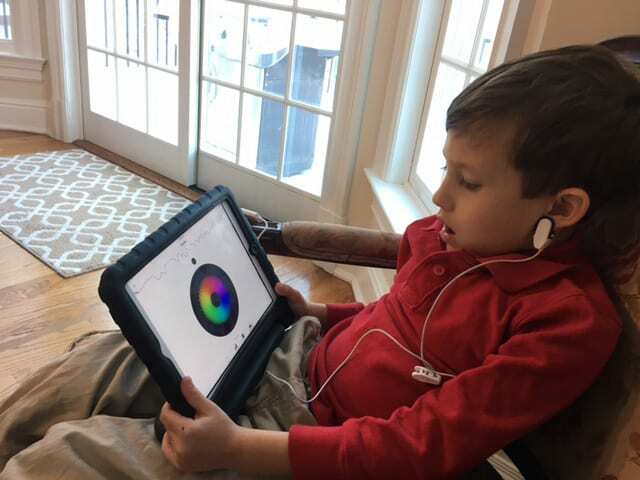 * Neurofeedback is successfully used to treat ADHD, Autism, Anxiety, Stress, Emotional Distress, Behavioral Issues, Mood Issues, Pain, Lyme, PANS/PANDAS, Headaches, Concussion, TBI and a variety of other issues. Almost any brain, regardless of its level of function (or dysfunction), can be trained to function better. These changes are lasting. Consistent with the research, more than 90% of our clients report significant improvement! Getting a QEEG is a non-invasive and painless process. A cap is placed on your head which has sensors that record the electrical activity of the brain. Data is taken with your eyes open and closed. 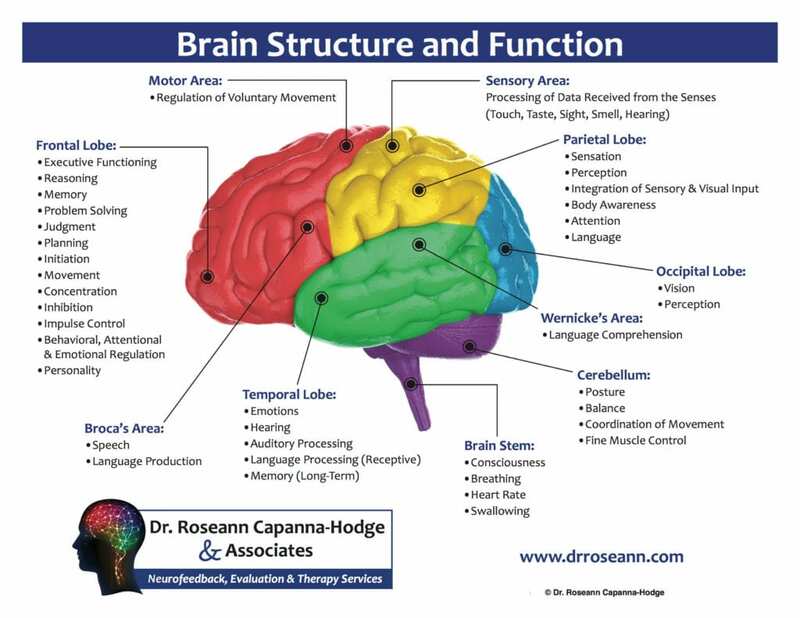 That data is statically analyzed and then a meeting with Dr. Roseann is scheduled to review the QEEG, clinical history, and treatment recommendations. *The effectiveness of diagnosis and treatment vary by patient and condition. Dr. Roseann Capanna-Hodge & Associates does not guarantee certain results.